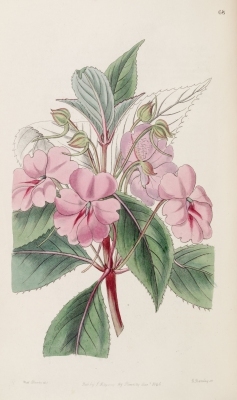 Impatiens aurantiaca Teijsm. ex Koord. Southeast Asia - Malaysia, Indonesia, Philippines.